We LOVE this shirt and have ordered two. We’ve had some great conversations with Jacob Mitchell tonight and we hope to meet up with him next summer. And you know you want one. 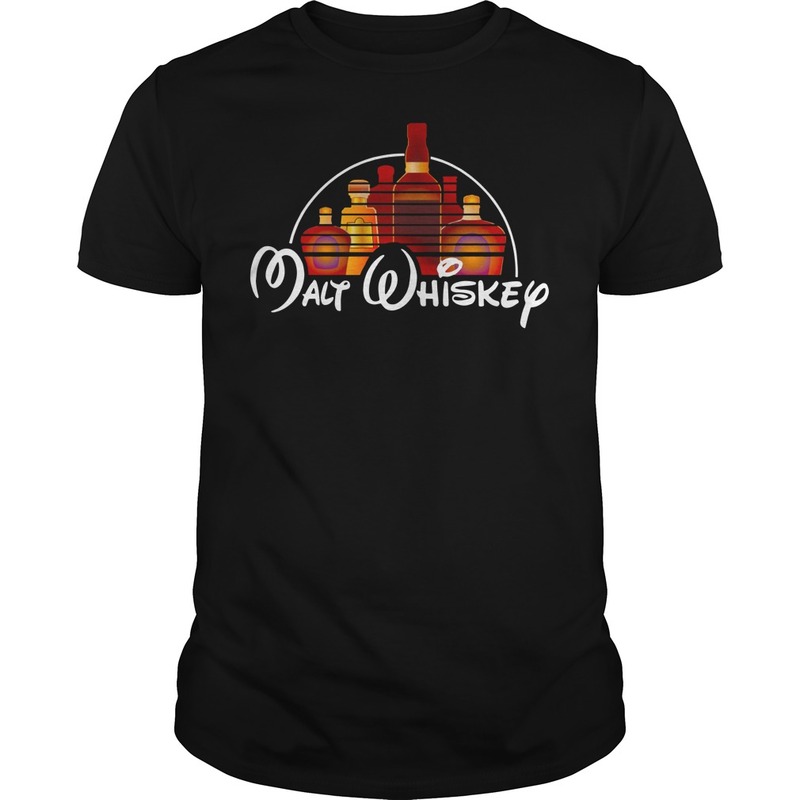 Hope you have a nice day with Malt whiskey shirt. That is the best custom shirt!!! I’m listening to discussions about “malt” whiskey versus “grain” whiskey, and hearing all sorts of only partially informed conclusions. 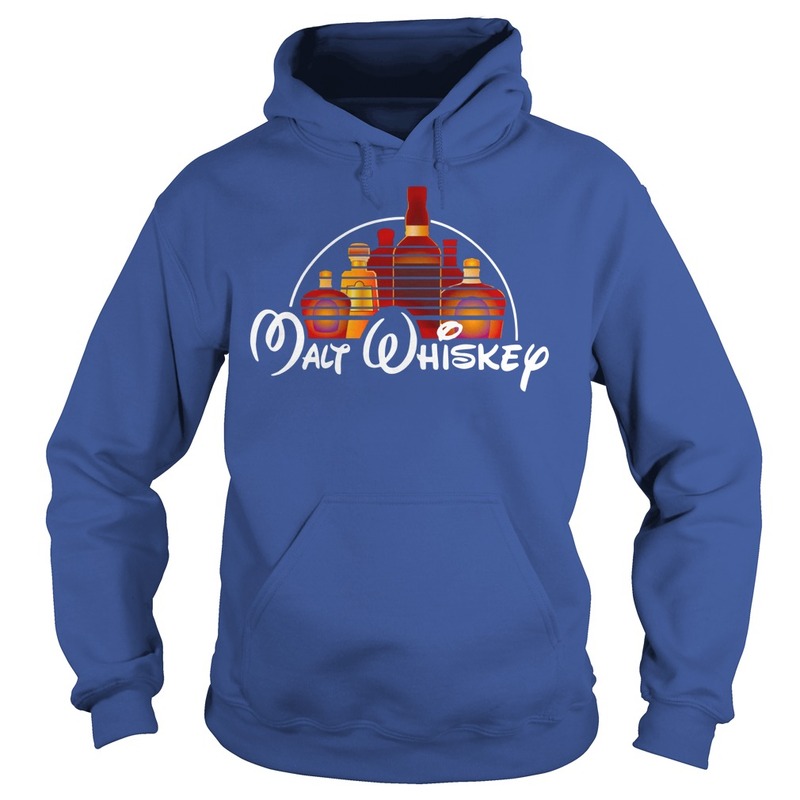 But I still dislike the scientifically inaccurate terminology… “malt” whiskey is really _barley_ whiskey – and barley is a cereal grain. So are: Wheat, Spelt, Einkorn, Barley, Corn, Rye, Oats (in the same biological order, family and subfamily as wheat), and Triticale (just a hybrid of rye and wheat.) 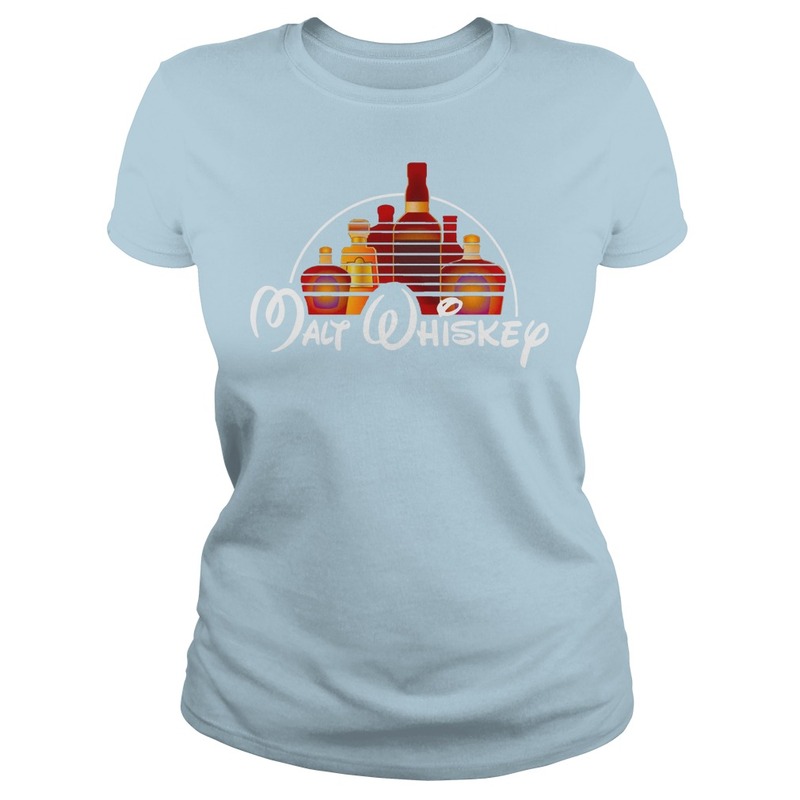 All whiskey is cereal grain whiskey. “Malt” is also problematic terminology because whatever grains one uses for whiskey, at least some of them must be malted. And get Malt whiskey shirt as soon as. All cereal grains can malt; some just do so easier than others. That being said, I’m reading that malt (barley) whiskey matures quickly, but “grain” whiskey isn’t good until it’s at least 20 years old (or more!) And that just isn’t correct. In the United States of America we produce some amazing “grain” whiskeys (i.e., not only barley) that are just 4, 6 or 10 years old. That might sound like sacrilege to people trained in the drinking of very old single malt/barley whiskeys and Malt whiskey shirt, but to people used to drinking a whiskey with a mixed grain mashbill, we’ve found that there are some surprisingly great value whiskeys with good flavor profiles that are just 4 years old: the bottled-in-bond whiskeys. Sure, that’s a little young, but just an example of how one doesn’t need extensive aging. When you have the right mash bill (mix of cereal grains) to start with, the right strain of yeast, good distillation equipment, and age the distillate in well-coopered charred wood, you shouldn’t need to spend decades to get good whiskey. We couldn’t agree more! Even though our focus isn’t malt Whiskey we feel there is far too much focus on wood in the world of Bourbon. Our motto is and always will be “Respect The Grain”. This requires an emphasis on the blend and balance between fermentation practices designed to capture and intensify the aroma and flavor of our raw material, the distillation practices designed to purify those flavors, and the maturation practices to integrate wood derrived compounds with those derrived from the distillers art. 50% distillers art and 50% maturation is our road. We like to think of ourselves as distilling Bourbon with a Brandy aesthetic.